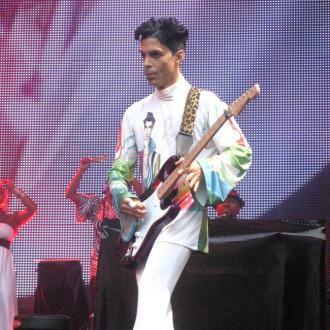 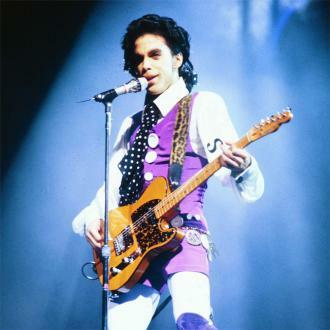 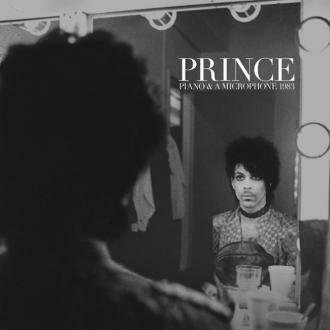 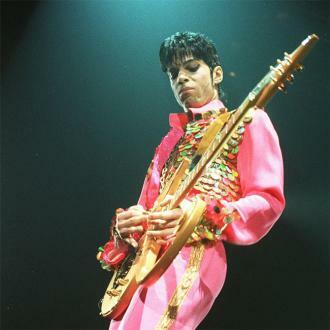 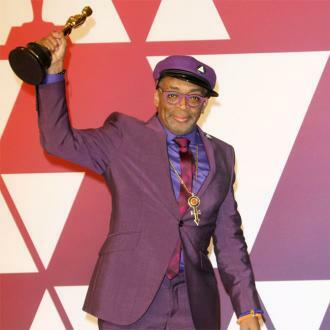 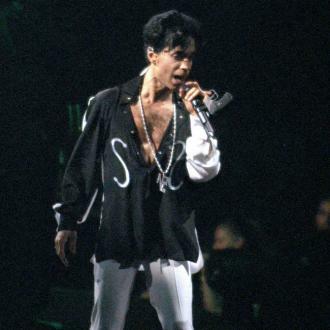 The organisers say that the event will showcase “musicians, creative personnel, special guests and friends who worked closest with Prince and knew him best,” in addition to featuring “live music, panel discussions and presentations on Prince’s tremendous talent, influence and importance as a composer, musician, producer, live performer and film-maker”. 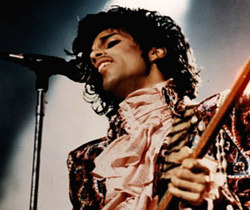 Tickets for the event can be purchased from the Paisley Park website, starting at $499 promising five hours of event programming each day, with VIP packages stretching up to $999. 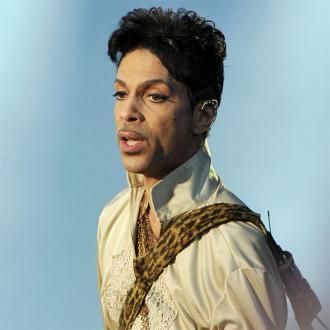 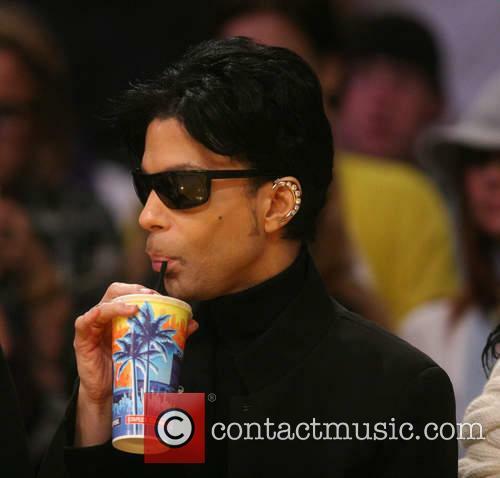 Prince was discovered dead at his home on April 21st this year, with his death attributed to an accidental overdose of the painkiller fentanyl after a subsequent investigation. 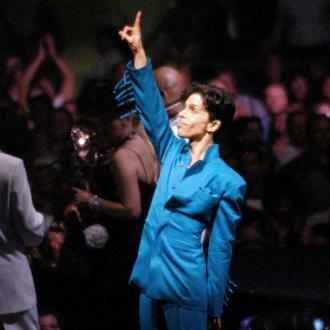 Paisley Park, which doubled up as the creative hub for Prince’s musical work and a whole host of audio and visual side-projects for nearly three decades, was opened up to the public as a museum for three days in early October, six months after his passing. 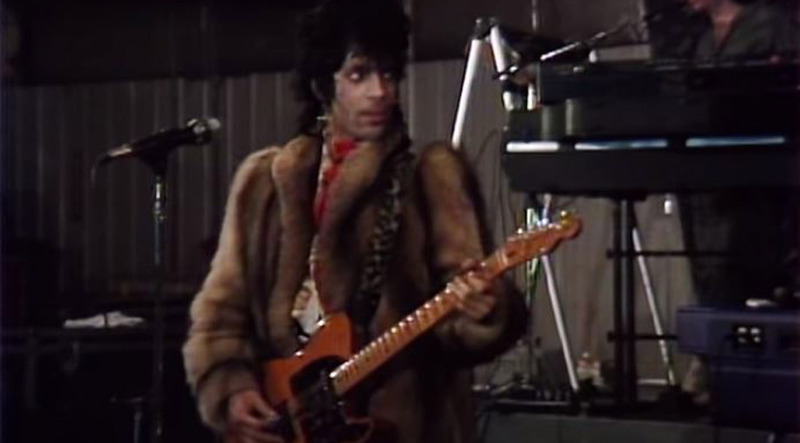 Later that month, the Chanhassen City Council announced that the compound would become a permanent museum.